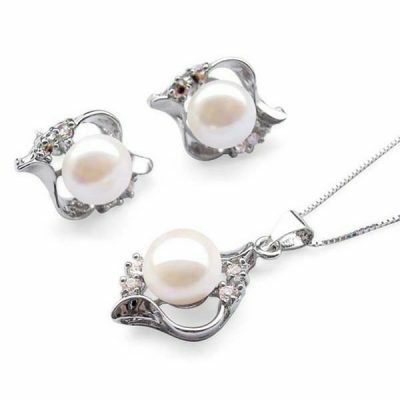 White, cream or ivory colored jewelry are classic and timeless. They match every apparel are and suitable for all occasions, from the business meeting to the cocktail party. 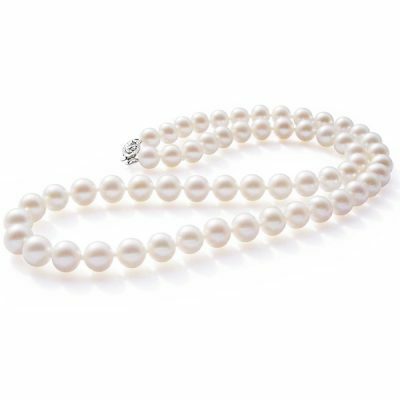 These natural pearls come out of the oysters with a natural white color in various shades, from snow white to cream white. 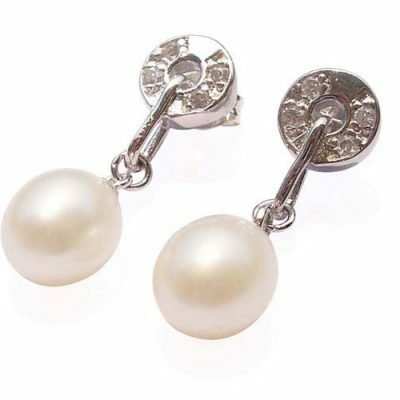 What kind of white pearls or pearl jewelry are you looking for? 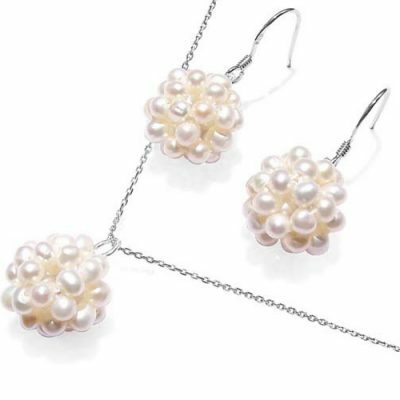 Our white pearl jewelry sets for bridesmaids is only $37.97 for the whole set, including white round pearl necklace, and a pair of pearl earrings in 925 pure sterling silver. 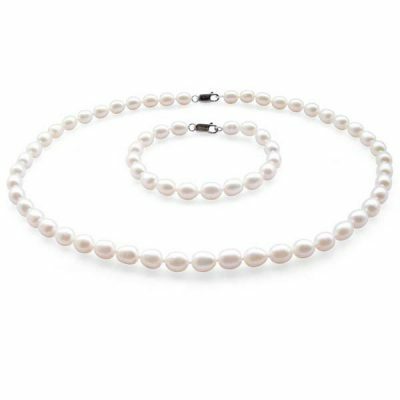 If you prefer ivory or cream colored pearls, all you need to do is to specify it in the comment field when you are making your purchase, although it might take a few extra days. 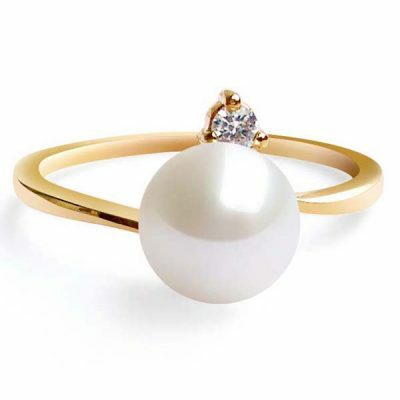 Nonetheless, you will get the kind of pearls that you want! 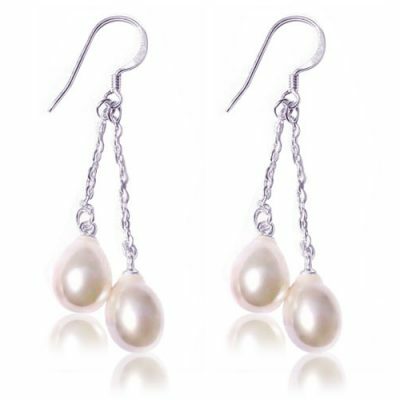 Any specific kind of white pearl jewelry you are looking for? Type “white” in the Search Box. 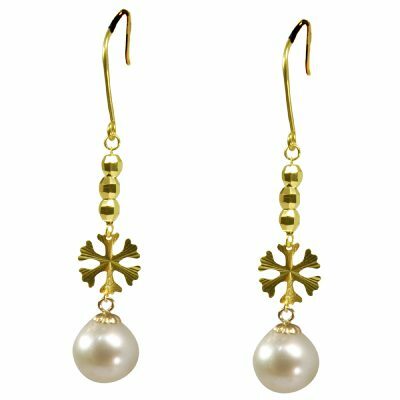 Or You can make a special order for any pearl jewelry to be made of any shade of white from our store. 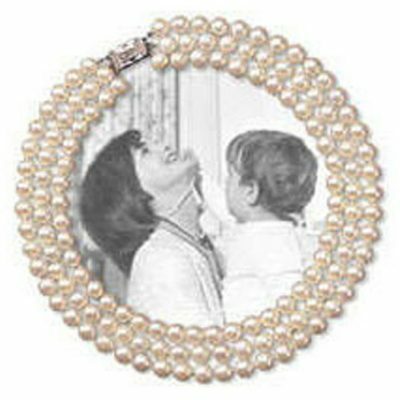 Our in-house workers and designers make pearl jewelry for various stores` exclusive lines. 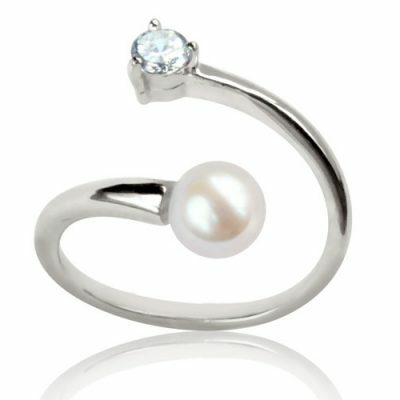 Why not have them make a unique piece just for you? 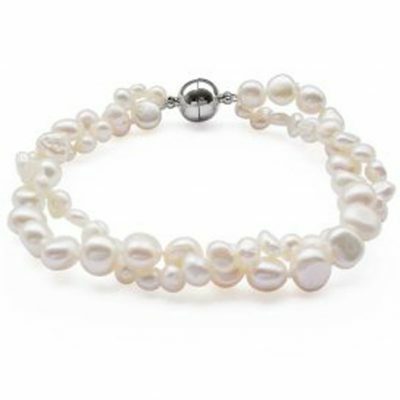 How about a fine pearl jewelry that’s customized to your size, length and preferred color? 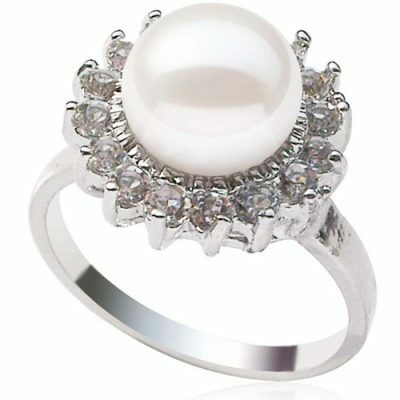 You’ll turn heads with your unique pearl jewelry!